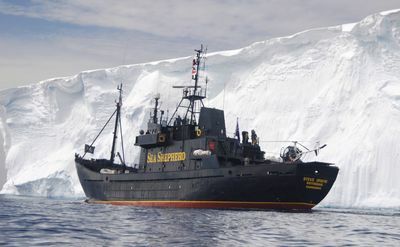 Highlighting both the controversial whaling trade and the tactics that Sea Shepherd and its staff and volunteers use to attempt to cripple it, ‘Whale Wars' documents the group's three-month sojourn across the icy Antarctic waters at the far end of the globe. 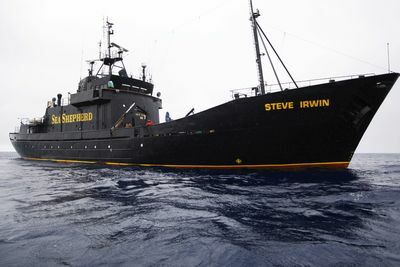 Each week, Discovery Channel embarks on a powerful and adrenaline-fueled adventure and spotlight how Sea Shepherd take action against alleged illegal whaling operations. 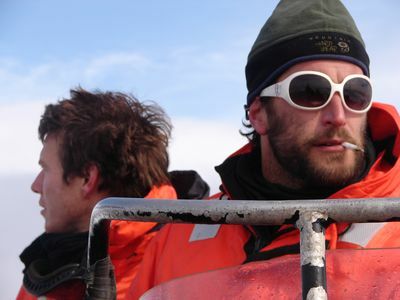 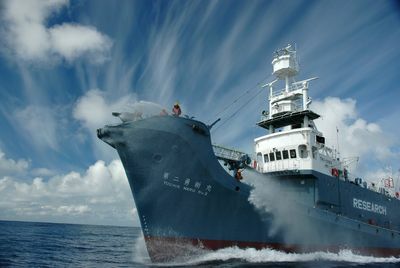 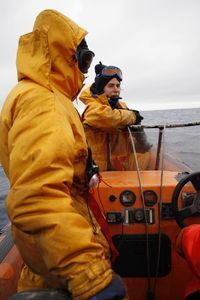 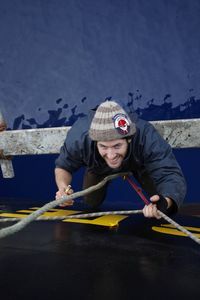 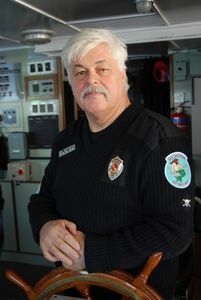 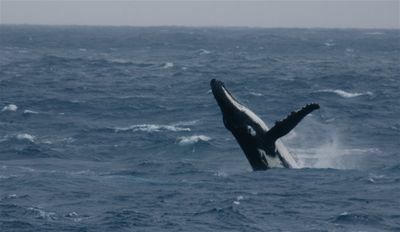 The Society's fight to eradicate Japanese whaling on the high seas - where international laws are interpreted by different countries and organizations in different ways - utilizes some aggressive techniques, including ramming and disabling whaling ships; disrupting whale carcass processing; engaging in physical entanglement; and boarding and dispersing fleets of whaling vessels.